Recommended by Amazon, Barnes & Noble, Entertainment Weekly, Popsugar, Goodreads, CrimeReads, and BookBub. Keep your enemies close and your sister closer. Though Chloe was the younger of the two Taylor sisters, she always seemed to be the one in charge. She was the honor roll student with big dreams and an even bigger work ethic. Nicky—always restless and more than a little reckless—was the opposite of her ambitious little sister. She floated from job to job and man to man, and stayed close to home in Cleveland. For a while, it seemed that both sisters had found happiness. Chloe earned a scholarship to an Ivy League school and moved to New York City, where she landed a coveted publishing job. Nicky married promising young attorney Adam Macintosh and gave birth to a baby boy they named Ethan. The Taylor sisters became virtual strangers. Now, more than fifteen years later, their lives are drastically different—and Chloe is married to Adam. When he’s murdered by an intruder at the couple’s East Hampton beach house, Chloe reluctantly allows her teenage stepson’s biological mother—her estranged sister, Nicky—back into her life. 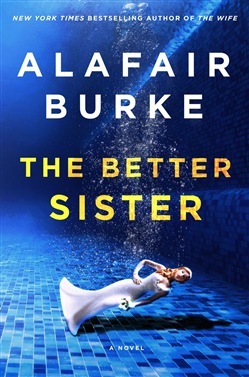 But when the police begin to treat Ethan as a suspect in his father’s death, the two sisters are forced to unite . . . and to confront the truth behind family secrets they have tried to bury in the past. 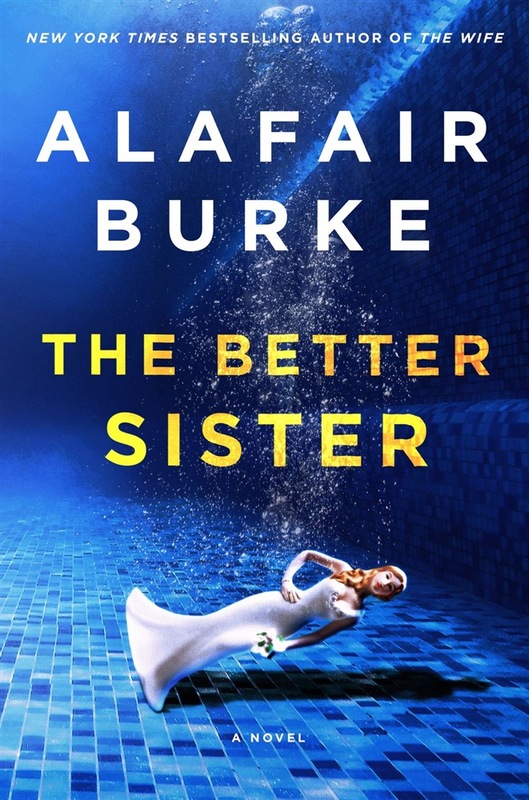 Acquista The Better Sister in Epub: dopo aver letto l’ebook The Better Sister di Alafair Burke ti invitiamo a lasciarci una Recensione qui sotto: sarà utile agli utenti che non abbiano ancora letto questo libro e che vogliano avere delle opinioni altrui. L’opinione su di un libro è molto soggettiva e per questo leggere eventuali recensioni negative non ci dovrà frenare dall’acquisto, anzi dovrà spingerci ad acquistare il libro in fretta per poter dire la nostra ed eventualmente smentire quanto commentato da altri, contribuendo ad arricchire più possibile i commenti e dare sempre più spunti di confronto al pubblico online.